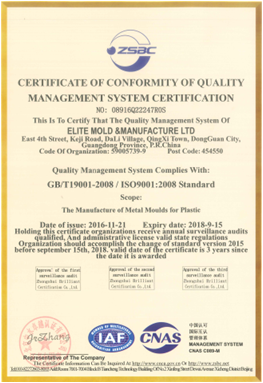 Elite Mold is an ISO9001:2008 certificated manufacturer. 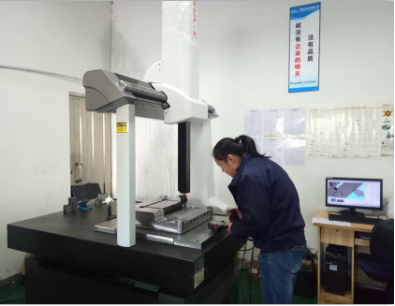 We adapt the ISO9001:2008 quality system in training our workers and setting up our inspection system to ensure the quality of our products. 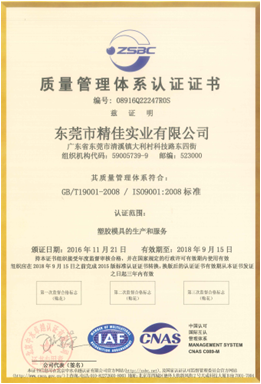 We strictly following this standard and continually strive to improve our Quality. 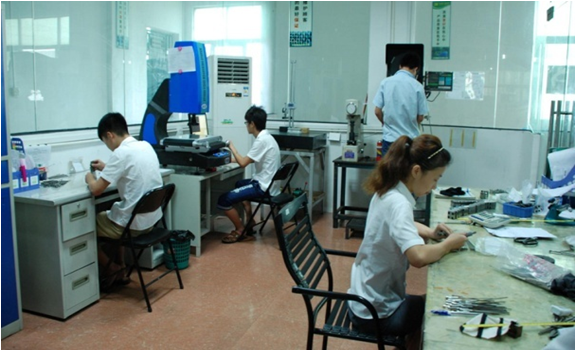 We are equiped one constant temperature and humidity controled measurement Center with adequate measurement machines and testers.